One of my favorite parts about Thanksgiving dinner is the pie at the end!! I have a major love for sweets :). But sometimes I want more than just apple pie or pumpkin pie. Sometimes I want to change it up and have a different kind ofl pie! 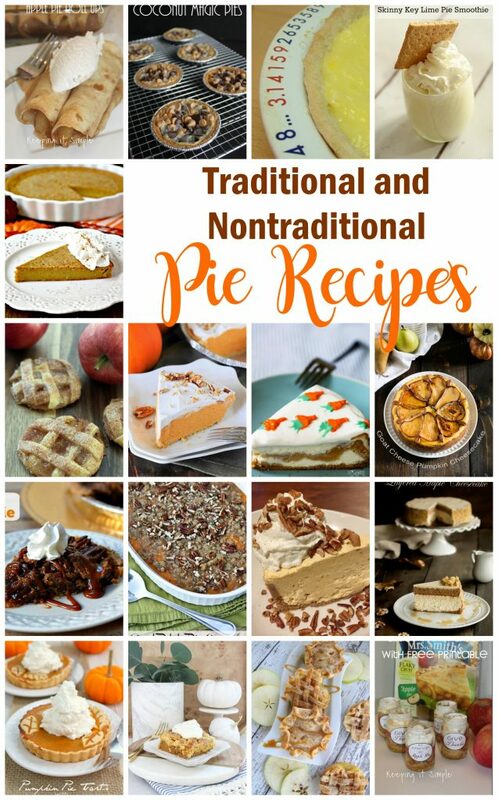 Well I have found several yummy traditional and nontraditional pie recipes that are perfect for Thanksgiving! 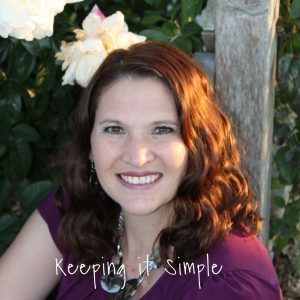 It’s time for another Block Party hosted by Rae Gun Ramblings | Keeping It Simple Crafts | Pieces By Polly| Housewife Eclectic! 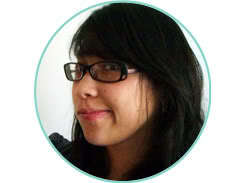 Be sure to check out all of our blogs, because we’ve been up to some fun things lately. It’s Kaysi again from Keeping it Simple. We’d love it if you pinned the Traditional and Nontraditional Pie Recipe image above! Thank you for hosting the party. Happy Thanksgiving!